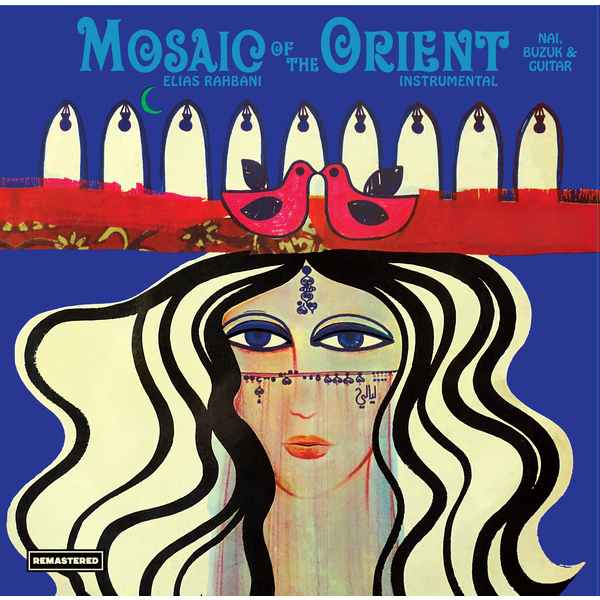 Reissue of the classic instrumental Dabke and psychedelic Lebanon pop album from the man behind many Fairuz recordings, Elias Rahbani. originally released in 1974. Remastered 180GR vinyl reissue. Notes in English and Arab.